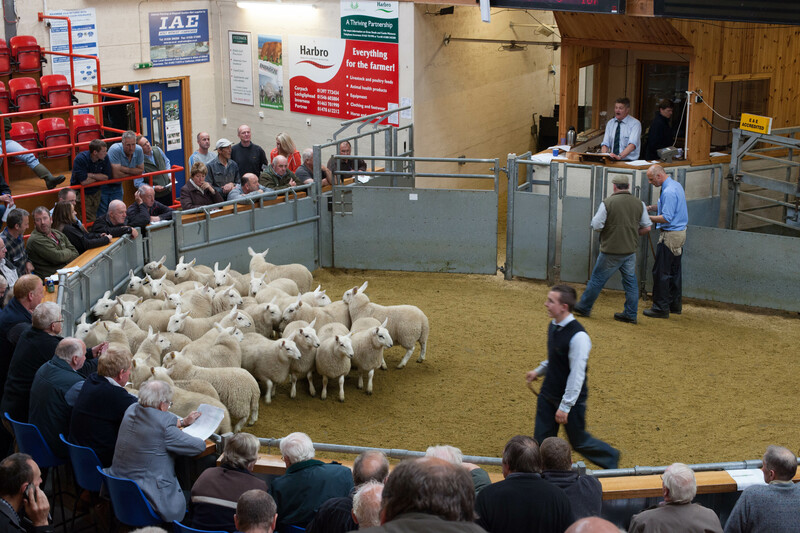 The process of selling each year’s lambs is one of the key rituals of life here at Croick. The lambs are gathered in a few days before the sale, counted and tagged and grouped into sale lots. On the day of the sale they are gathered again and the lambs loaded into trailers to make the journey to the mart, leaving behind bleating ewes who then take a couple of days to quieten down. We had just over 160 lambs this year and most would normally go to market now. But like every other farmer we are influenced by the government support and subsidy arrangements, and this year by a new support scheme for sheep farmers on rough hill ground like ours. This new scheme encourages us to keep our ewe lambs through to next spring with a view to building the size of our flock, and so we only sent our 70 wedder lambs to the auction this year. The next key event is the calf sale in a few weeks time. A significant proportion of the estate’s annual income rides on the result.